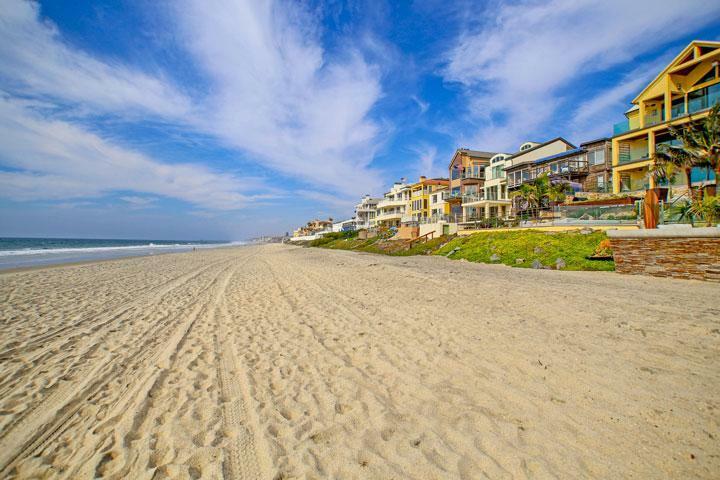 Find all the Vista Del Mar homes for sale here in the 92011 zip code. 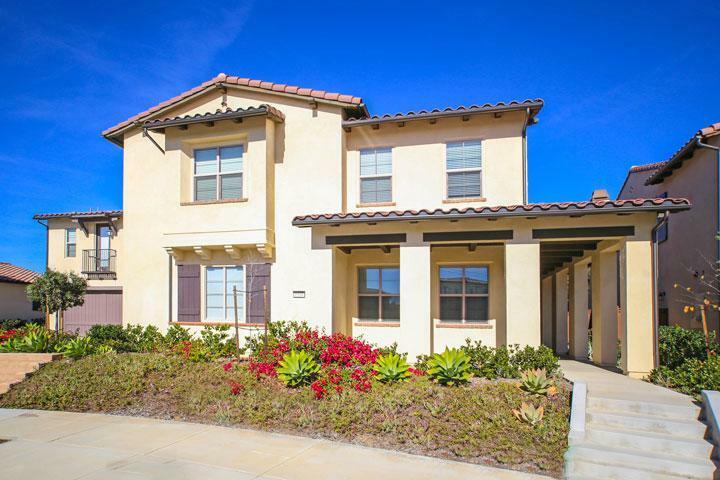 Vista Del Mar community was built in 2013 by Taylor Morrision home builder. A total of 37 homes were built here with a location that is approximately two miles to the La Costa Resort & Spa. This is considered a prime Aviara with select homes offering nice ocean views. The large majority of homes here are two stories with a few select one story homes. Listings here include detailed property and school information, property square footage, bird’s eye view, aerial map, and the exact date Vista Del Mar homes were listed. Our local team of Carlsbad real estate agents are here to answer any questions you may have on any home or condo in the city of Carlsbad. Please contact us at 760-710-0268 for immediate customer service. 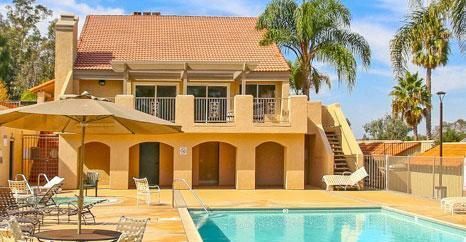 The Vista Del Mar community is located near the cross streets of Black Rail Road and Aviara Parkway. 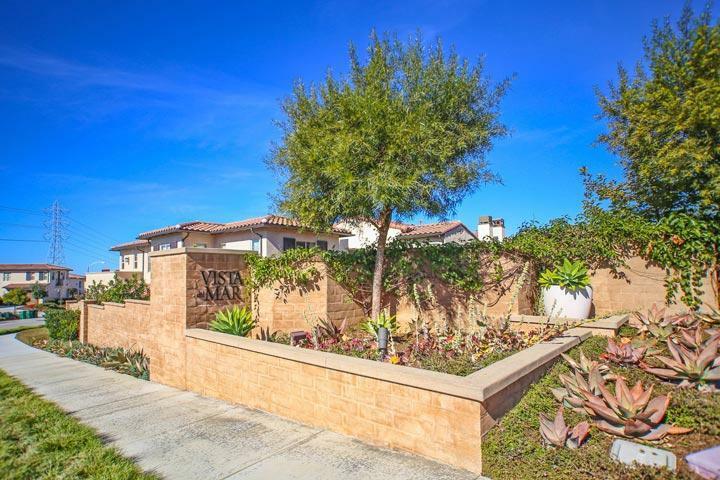 It's within walking distance to the north section of the Aviara golf course and an easy 15 minute drive to the beach. Homes rarely come on the market here due to the low number of properties built.